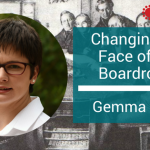 Given that conversations around the board table can get a little heated and some issues can become quite contentious, we have bought Organisational Psychologist Shelley Rogers onto the podcast to talk about the ways in which you can use different strategies and approaches when the conversation gets a little prickly in the boardroom to stop it becoming nasty. 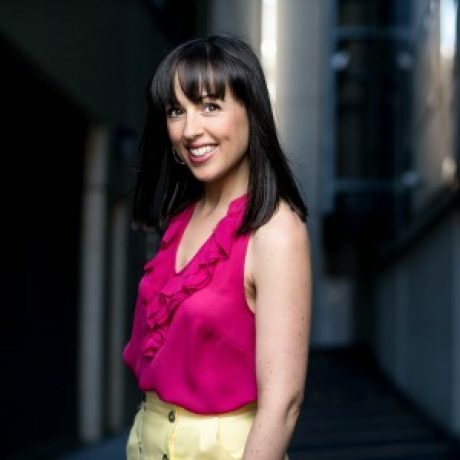 If you’d like to get in touch with Shelley you can reach her via her website, LinkedIn and Email. 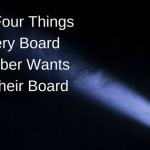 Read about the recent Fair Work Commission case about bullying in the boardroom. 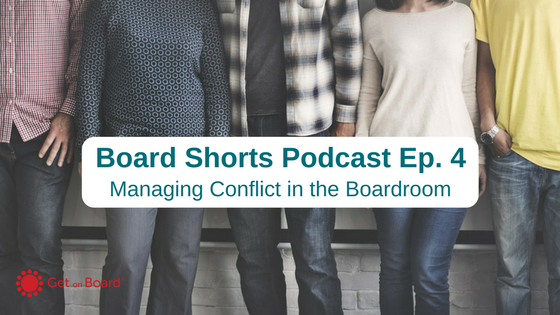 0 responses on "Board Shorts Podcast Ep.4: Managing Conflict in the Boardroom"